The Handkey® ll biometric reader utilises field-proven hand geometry technology. The Handkey® ll biometric reader utilises field-proven hand geometry technology. It maps and verifies the size and shape of a person’s hand in less than one second and allows access only to authorised people without the hassle of using a card or key. 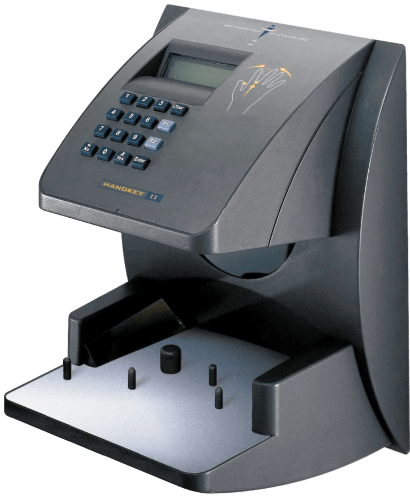 HandKey II hand geometry technology provides a more economical solution than card-base systems because your hand is your card. Not only is the level of security increased using biometrics, but there are fewer lost or stolen cards and administrative costs are reduced. 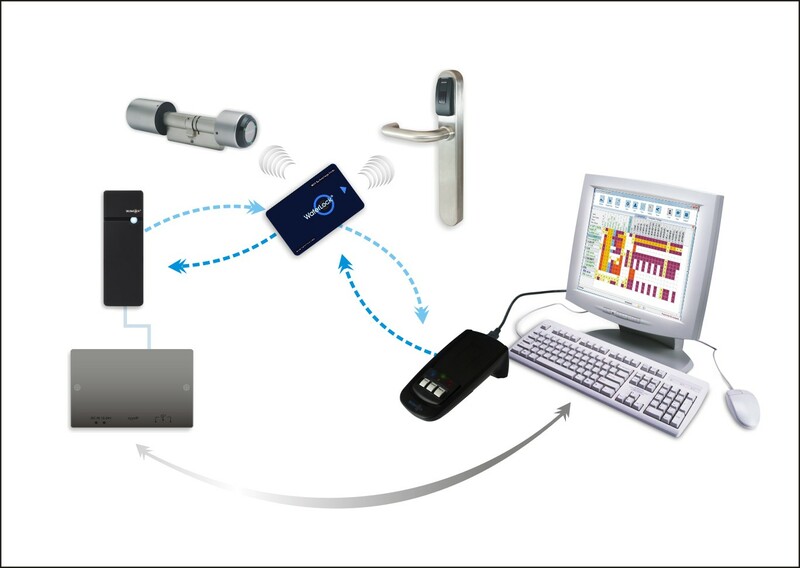 The HandKey II biometric solution brings the true security and convenience of biometric technology to any access control application. 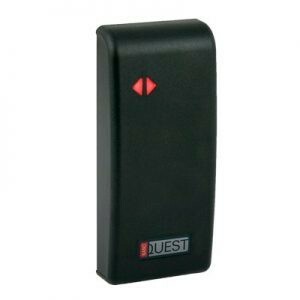 The HandKey II can be used as a stand-alone unit or as part of a networked system. Tens of thousands of HandKeys are already installed in applications that range from Universities and day care centres to airports and prisons. Users appreciated how easy the system is to use and the convenience of not having to keep track of a credential. 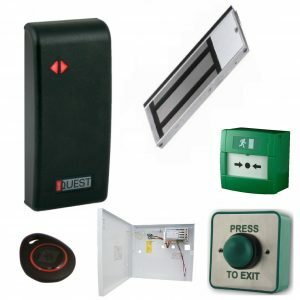 Each HandKey II is a complete, integrated door controller providing lock operation, request-for-exit and alarm monitoring. Biometric templates and decision making capability reside locally, ensuring your doors are always secure and will continue to operate properly even if all communication to the main access control system is lost. 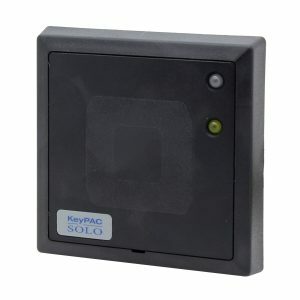 HandKey readers can be used as a stand-alone unit or as part of an integrated access control system. 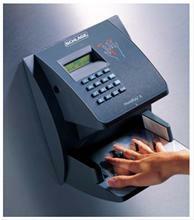 The units easily integrate into existing systems using the card reader emulation mode. Using the HandNet software for template management, thousands of units can be linked together to form a system that communicates alarms and transactions in real time, provides activity, user and systems reports, and allows supervised user enrollment and deletions at any reader. A variety of communications options, including dial-up modems and ethernet, allow you to design a system that’s right for your facility or application. A BioCote® antimicrobial agent applied during manufacturing of the HandKey provides a durable, safe and hygienic finish that keeps the platen’s surface cleaner and more hygienic. The HandKey comes standard with a blue hand outline printed on the platen. This hand outline will help users place their hand consistently in the right place on the platen when using the terminal and decrease initial enrollment time.